He also has this article in Inc magazine on pay transparency. 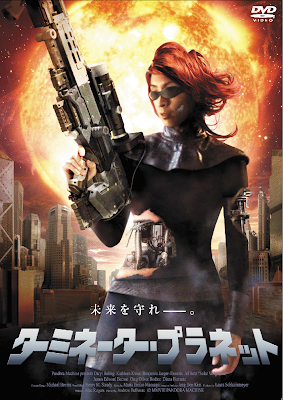 And this is a somewhat older piece of artwork for the Japanese version of Solar Vengeance. Tomorrow I begin scheduling 0904 Clonehunter. My mouse-hand is all cramped. I think we're on day 4 of our distributor petulantly not getting back to us. We'll see how that goes.